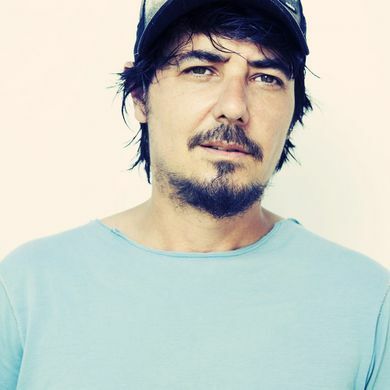 Bunches of tunes just dropped on Amon Tobin’s Soundcloud page. By that, we mean The Beautiful (16 tracks), The Stomps (14 tracks), The Cool (14 tracks), and The Strange (7 tracks). Dislaimer: there’s gonna be some weird and hyper-experimental tracks. But also, yeah: he was a whole lotta electronic enthusiasts & bassheads’ *favorite set last year at Resonance Music & Arts Festival 2017* on the main stage at Legend Valley (have you seen the lineup this year? Tipper! ), melting minds and infecting feet with spontaneous breakdance moves. Surely it’s worth exploring and finding the gems that speak to you. . . If you aren’t yet familiar with Amon Tobin and his spectacular ISAM live display from past high-production tours (stemming from his 2011 ISAM album, here), check out this vid and enjoy the visual-audio treats. Lunar Tide Playlist on Spotify!